Yamaha Square Root Concept Motorcycle! 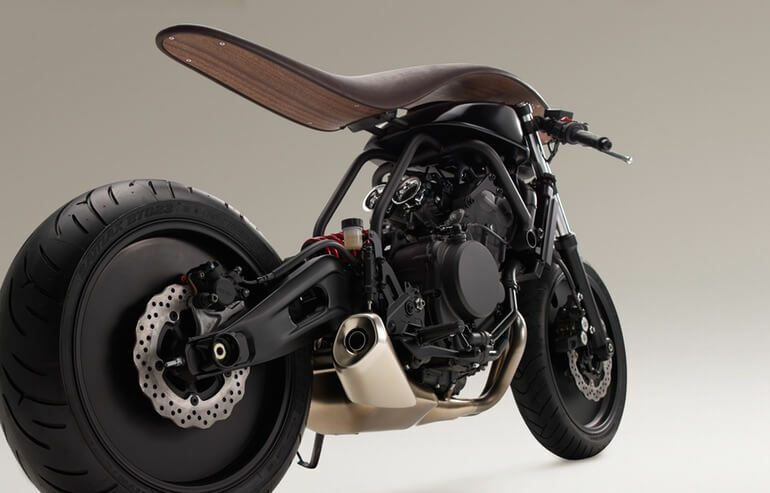 Yamaha Square Root is the company’s latest concept motorcycle. The form was created to flow from the seat to the fuel tank and was inspired by the lines of a horse. With no dials on the bike itself to consult, the rider instead checks their RPMs on a wirelessly-connected wristwatch-style backlit tachometer. This bike was designed by the company’s musical instrument designers! RWD Mitsubishi Evo sliding like a maniac!!! This Chevy S10 Truck with Twin Turbo Mid Engine is Brutal! Cryogenic Principles – Principles And Practices Of Cryogenic Engineering! The Chainsaw Bike – Motorcycle Powered By 24 Chainsaw Engines!